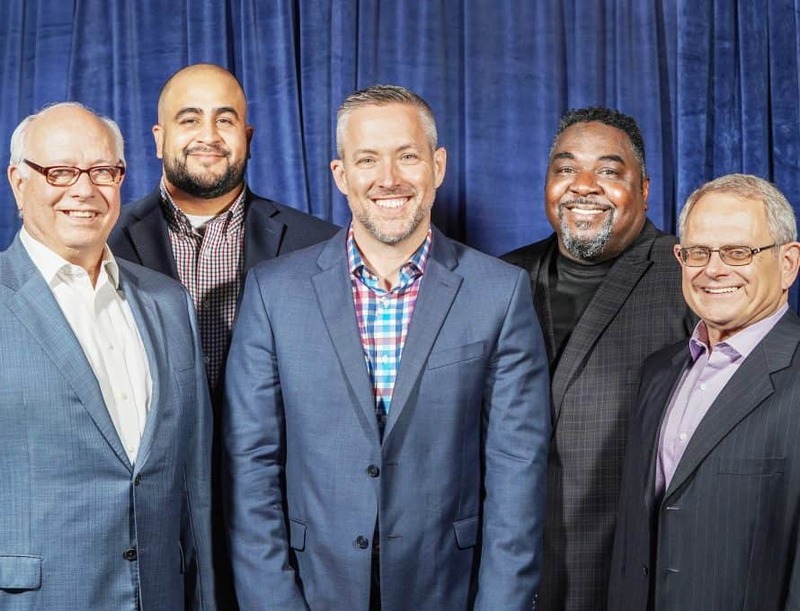 DALLAS (BP) – Southern Baptist Convention messengers elected two Missourians to lead alongside a diverse slate of officers during their annual meeting in Dallas, June 12-13. Missouri Baptist Convention Executive Director John Yeats was elected for his 21st term as Recording Secretary. Don Currence, minister of children and administration at First Baptist Church, Ozark, was elected as registration secretary. Other officers serving from 2018-2019 include: J.D. Greear, pastor of The Summit Church in the Raleigh-Durham, N.C., area, who was elected the 60th president of Southern Baptist Convention; A.B. Vines, pastor of New Seasons Church in San Diego, first vice president; Felix Cabrera, pastor of Iglesia Bautista Central in Oklahoma City, second vice president. Ronnie Floyd, pastor of Cross Church in northwest Arkansas, nominated Vines as first vice president. “Dr. A.B. Vines understands and knows the Southern Baptist Convention and is ready to serve,” Floyd said. Vines garnered 4,364 votes – or 67.15 percent – to Gonzales’ 2,120 votes – or 32.62 percent.